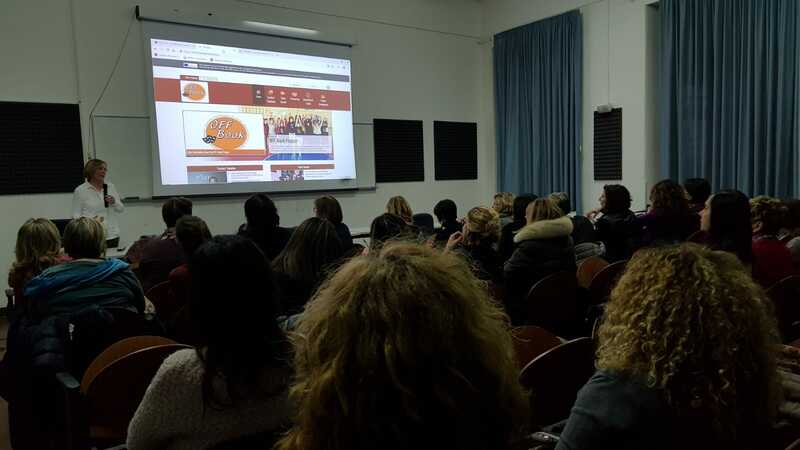 Off-Book project was introduced to a group of teachers engaged in a training seminar managed by Teatro Stabile di Grosseto in Grosseto (Tuscany) to promote inclusive education and rights protection. All the participants were informed about OFF-Book project and non-conventional educational methods. They all asked for a third course, more detailed and extended. SOme of the participating schools will join OFF-Book as school partners.